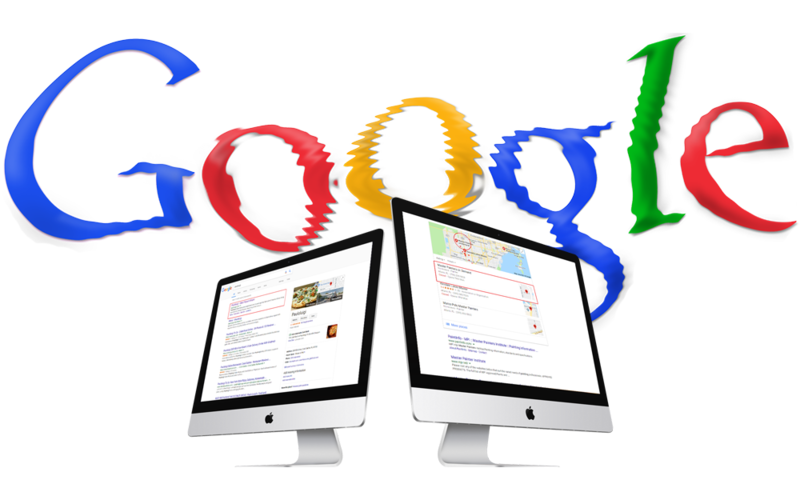 It can be hard for a website to stand out in the vast world of the internet, so how can your business rank on Google? Search engine optimization is the solution! Search Engine Optimization (SEO) is the process of improving the volume or quality of traffic from search engines to a website via “natural” (“organic” or “algorithmic”) search results. Creating an elegant, user-friendly website is just the beginning in the website design process. Even if you have the most creatively designed site on the Internet, it won’t do you any good if no one can find it. SEO is a complex and methodical process, which is not a one-and-done deal. Without the continuous monthly attention of an SEO, your site’s search results can suffer. It is about restructuring your website in a way that search engines understand, engaging your users with unique and relevent content, and building quality backlinks. Furthermore, your website should be responsive and quick-loading to more effectively support SEO. It is not an overnight process. It is the result of mixing and weaving together search engine optimization practices on your website through factors that include content, headings, keywords, links, meta tags, images, web technology, speed, external links and many more. Search engine algorithms and best practices are constantly changing as the industry evolves. It is difficult for website owners without a dedicated SEO staff to keep up with the changes and updates. Sound SEO is a key component of a successful digital marketing strategy. It requires planning, collecting data, analyzing data, implementing tactics and making adjustments on an ongoing basis. If you do not have the in house resources or knowledge to run an effective SEO campaign, we can help. We set up keyword tracking for your website and your competitors. This will helps to improve your rankings by learning what are visitors searching for. Have a website that serves local customers? 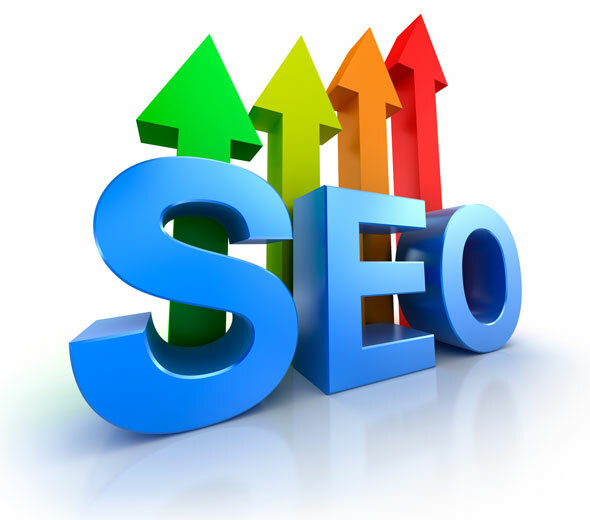 We will implement local SEO best practices to get found for Miami searches. We will help you create original content for your website if don't have one allready that’s also SEO optimized. This helps you get found on Google and makes you relevant to the people searching. All Search Engine Optimization (if done responsibly) takes time and its not a one-time thing; it is a continuous process that requires a long term commitment even after you achieve your optimal search engine rankings. There’s no magic wand to instantly take you to the top of Google’s search results. There’s a method to do all of this and we have it.